Is anyone interested in a braider for the 2017 Downeast Medal Finals? Please let Ginger know at galbert@maine.rr.com. 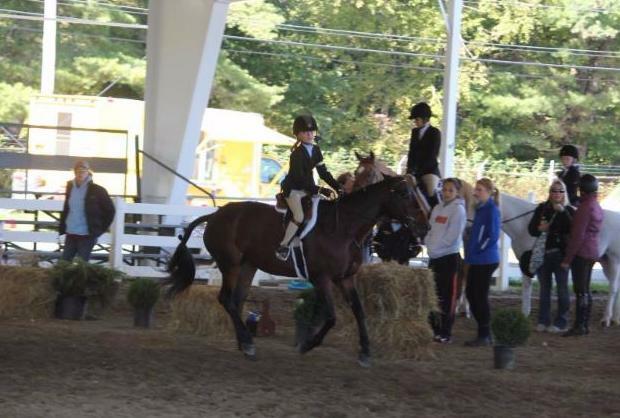 Children's Pony and 2'6" Junior Riders! 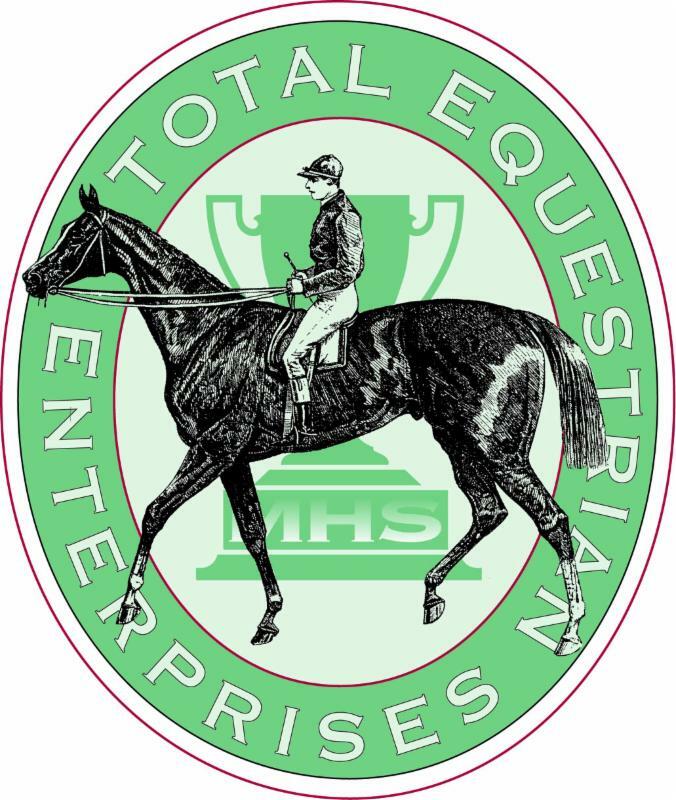 Downeast Medal Finals would like to thank New England Equine for their generous sponsorship! The New England Equine Medical & Surgical Center is a private veterinary referral hospital and practice located in Dover, NH. 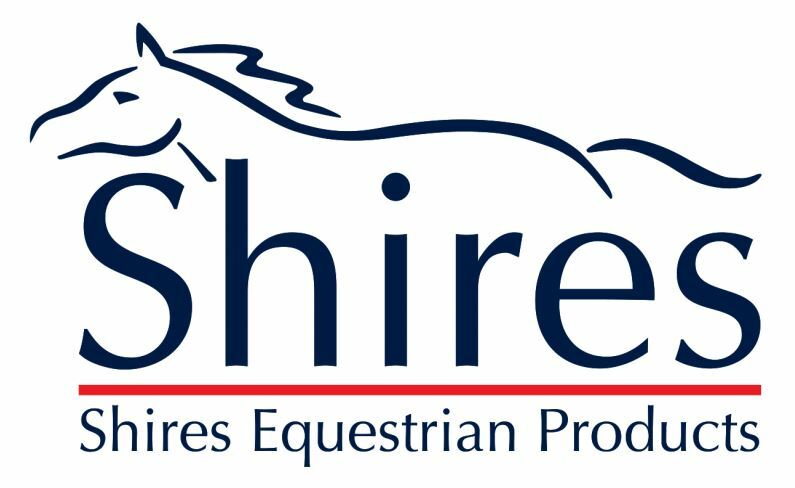 The extraordinary talent, compassion and dedication of their doctors and staff bring the highest quality diagnostic and therapeutic care of horses to the New England region and beyond. Their specialized experience in surgery, internal medicine, lameness and sports medicine, diagnostic imaging, ophthalmology, physical therapy and a variety of other areas of expertise provides our clients with not only the most comprehensive diagnostic capabilities, but also the most efficacious treatment options available. In addition to being available 24 hours/7 days a week at the hospital in Dover NH, they are also providing farm call services to NH, southern ME, and northeastern MA. Cases are seen in hospital and now are also being seen in the field. When you call New England Equine, you get the time, attention and experience of eight equine veterinarians and a great support staff as well! Visit www.newenglandequine.com for more information. Straight line lead changes? Counter Canter? When I start to teach lead changes, I start on a straight line. At this point, I can ask the horse to collect and be soft while yielding to all the aids. I can ask the horse to move their shoulder and hips, and to leg yield, all with confidence. If the horse cannot do this, then you need to go back to the start and make sure your horse can perform these moves confidently. Counter canter is your friend--now that you can control all the pieces you should be able to counter canter your horse. Start on a straight away and set up for the outside lead and allow the horse to pick up the lead. As the horse gets stronger on the counter canter, this will become easier. However, I like all my good amateur horses to hate the counter canter and make you always continue to ask for them to hold it. Working off the rail or on the centerline will help your horse understand the counter canter as an exercise, and not picking up the incorrect lead. An excellent exercise is to counter canter your horse in a rectangle, making a 90 degree turn in the corners, pushing the hips away in each turn. Now let’s change leads! Starting from the counter canter, I will ask the horse to track in a straight line rectangle a few times. As I am cantering I will start to ask for a leg yield into the lead I am on, moving the horse’s body over. It is important that the horse not lose the forward movement; you want the horse always going forward while going lateral. As the horse is yielding over, keep everything soft and organized. I will than ask the horse to shift from one lead to the other. Timing is everything, don’t rush. It is okay if things don’t work at first, just try again. Equitation is everything! You are helping to balance your horse. You do not want to lean into the lead you are asking for! Think of shifting your hips from one outside to your new outside hip. Keep your eyes up looking ahead, heels down, riding ahead for the next step. The worst thing you can do is think that leaning into your new lead with your shoulder will help your lead change. It is also important to remember that it’s okay if everything doesn’t work at first. This is why is it called training. It is important to take your time and train in small steps so your horse stays comfortable and confident. You can always go back a step or two and come forward again.